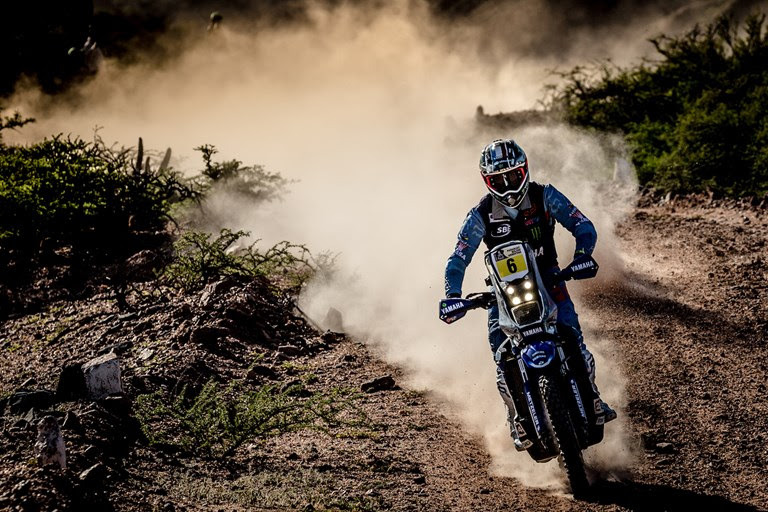 Enjoying a highly positive third day of competition at the 2017 Dakar Rally, Adrien Van Beveren moved closer to the top of the general standings where he’s now provisionally placed sixth overall. 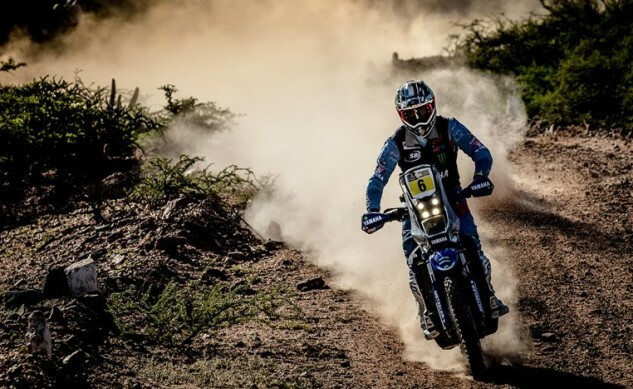 Continuing their strong runs all three of Adrien’s Yamalube Yamaha Official Rally Team partners along with WR450F mounted Xavier de Soultrait finished stage three without problems and are still in the battle for top honours at this year’s event. 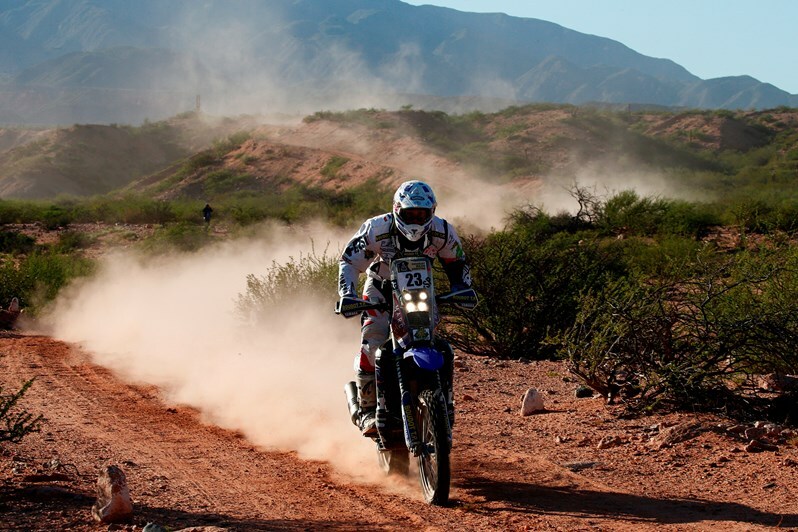 Featuring a timed special of 364km in the dust of the Argentinean northwest, stage three of this year’s Dakar Rally proved to be a great test for Yamalube Yamaha Official Rally Team riders’ navigational skills. Remaining focused on his goal for a good final result, Adrien Van Beveren rode a smart race to the finish in San Salvador de Jujuy. 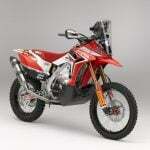 Completing the special in a total time of 04:43:21, the WR450F Rally mounted rider claimed a strong sixth place result. 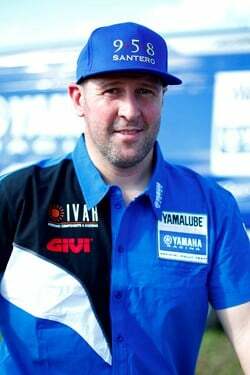 Looking to make the most out of his familiarity with the conditions Rodney Faggotter was the second fastest Yamalube Yamaha Official Rally Team rider finishing today’s stage three in 18th position. Gradually gaining back confidence following his fall during yesterday’s stage, the Aussie opted to take it steady to the finish of the day so that he can now focus on the remainder of the rally. Knowing there is still a long way to go until the finish line in Buenos Aires, Portugal’s Hélder Rodrigues rode a cautious race during stage three to come home in 23rd position. 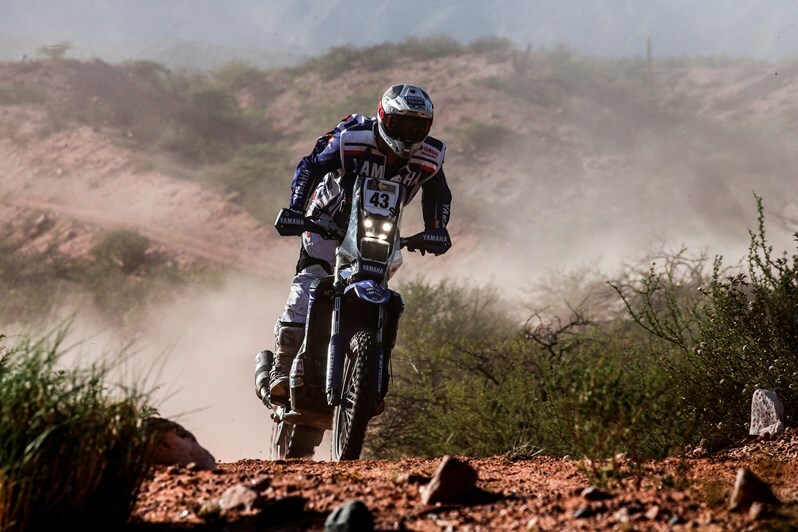 With the race now heading to the mountainous stages of Bolivia, the Yamalube Yamaha Official Rally Team rider is aiming to put his vast experience to use in order to start climbing closer to the top of the provisional overall standings. For Italy’s Alessandro Botturi it was a day of mixed emotions. Pushing hard for a good result from the first part of the timed special, the WR450F Rally mounted Italian lost a huge amount of time racing in the dust of the leading riders. Struggling to get a good race pace Alessandro finished the special with the 20th fastest time, but was hit by a 20-minute penalty due to missing a waypoint that dropped him to 27th in today’s results. 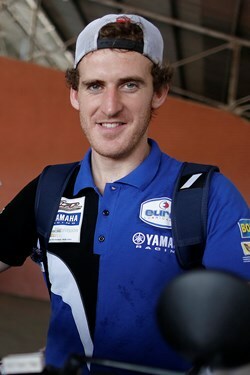 Following his impressive ride yesterday that saw him claim third on stage two, Yamaha France supported Xavier de Soultrait was one of the first riders to take the start of today’s stage three. 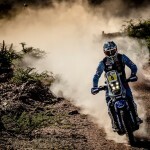 Assigned with the demanding task to open the tracks along with a small group of riders, the Frenchman suffered a series of mistakes that dropped him to 13th at the end of stage three. 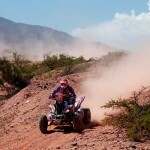 Yamaha remains a dominant force in the Quad category. 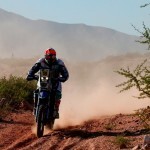 With four Yamaha mounted riders topping today’s stage three, it was Argentina’s Gaston Gonzalez who got away with the stage victory aboard a YFM 700 machine. 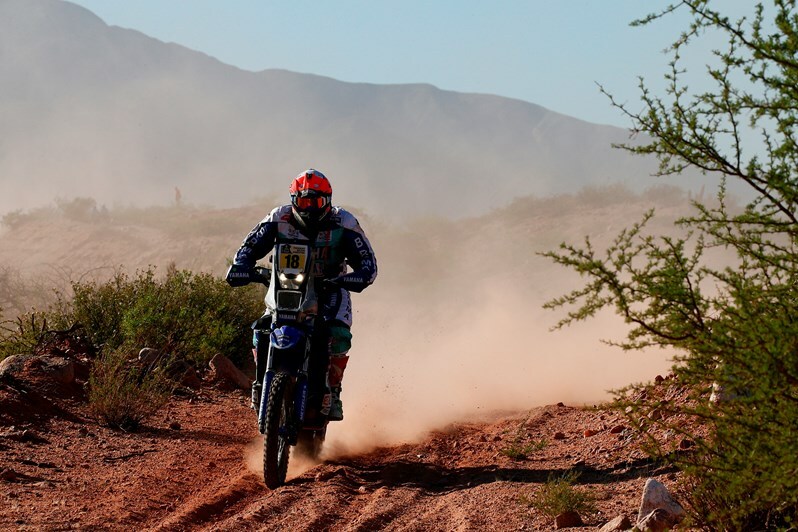 With three stages completed in this year’s event Yamaha supported Ignacio Casale is provisionally leading the overall standings in the class. 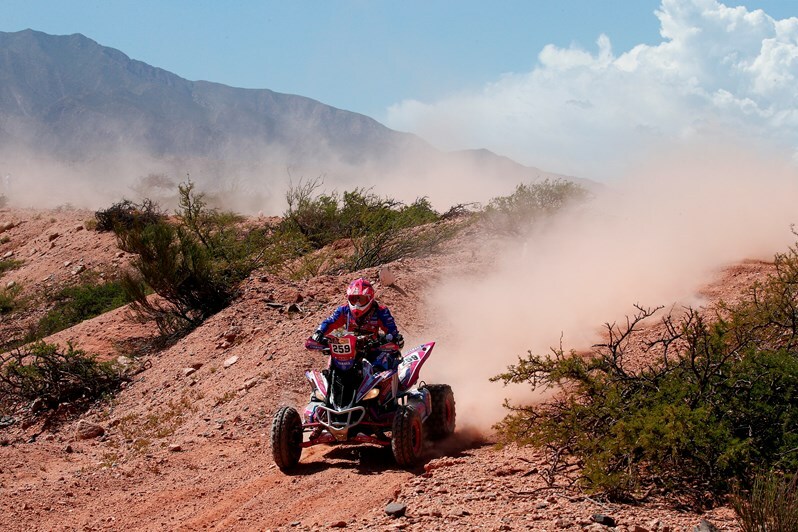 Taking place at altitude of around 3,500m tomorrow’s stage four will be another tough test for all Dakar Rally competitors. Including a timed special of 416km the stage will take racers to Bolivia with the day’s bivouac set in the city of Tupiza at 3,000m above sea level. Everything is going according to plan for me so far. 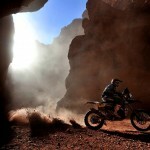 Today I did my best to remain focused on my riding and navigation and it worked out pretty well for my day’s result. I’m now sixth in the provisional overall standings and pretty close to the group of leading riders. I’m really satisfied with my speed as well from today. It was almost impossible to make passes with all that dust in the special, but I stayed calm and went on the attack whenever I felt it was the right time to do so. 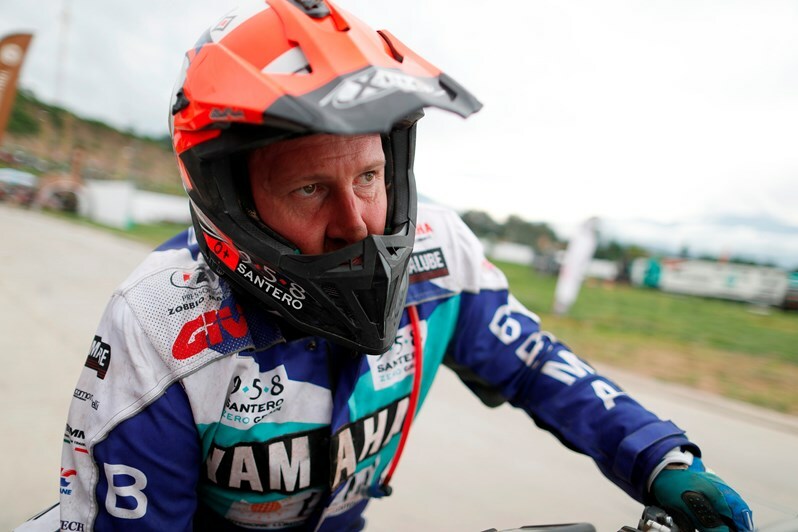 My plan for this Dakar is clear – I want to take one step and one stage at a time, without rushing things or feeling stressed about things that I can’t control. I think if I remain focused on this goal I have quite a few chances to do well this year. It wasn’t a bad day for me. 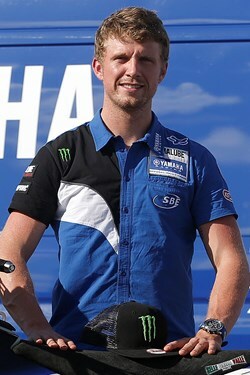 I was a bit sore from my crash yesterday, so decided to keep it steady and not take any risks. I took my time in the trickiest bits and it turned out I was gaining instead of losing time there. 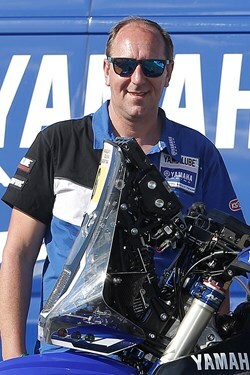 My goal from today was to bring my Yamaha home in one piece avoiding mistakes at any cost. Overall, it was mission accomplished from today’s stage and now we can move on to the next one. I believe the trickiest bit of the race are still to come, so I want to take things easy and focus on my own race. I believe the following few stages until we reach the rest day in La Paz will be crucial for the outcome of this year’s Dakar. It was a hard day’s work today. With more than four hours of timed special, we spent around twelve hours on our bikes. 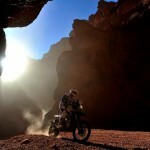 The greatest challenge for today’s stage was its tricky navigation. 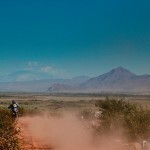 There was also lots of dust from riders ahead and that made things a lot more difficult. I decided not to take any risks today and focused on bringing my bike home in one piece. We might have lost some time to the provisional overall leaders, but the race is long. We still have a good 7,000km to reach the finish so anything could happen. My plan is to remain focused on my riding and start pushing more and more as the race goes on. Today we were in for a really, really tough stage. Navigation was challenging from the start and it was almost impossible to get a good race pace. I spent time racing close to Joan Pedrero in the special. Passing riders was nearly impossible today with all that dust and there were some rookies that were taking one too many risks trying to avoid being passed. Riding in all that dust I was also forced to miss a waypoint. I’m not overly happy with my results from the stage, but it is what it is and we should move on. The race is long and there will be a lot more opportunities for me to show what I’m capable of, especially in the tricky mountainous stages that follow. It was a very difficult stage. Following my third place yesterday I took the start of today’s stage among the leading group of riders and that turned out to be a disadvantage. Navigation was really tricky, especially in the beginning of the special, so we ended up getting lost lots of times and losing precious time. I’m glad this stage is over and I can now focus on tomorrow. 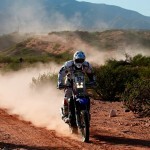 The Dakar is so demanding and unpredictable and you can never expect to do great every day. I take things as they are and will continue fighting to get as close as possible to the top five. 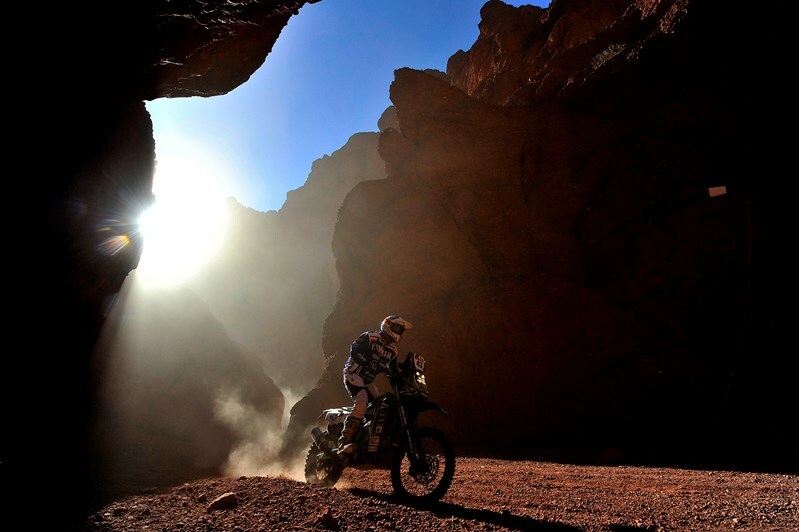 Three stages into this Dakar and we’re satisfied with the progress made so far. These last two stages have been pretty demanding. It’s been a big test for both our riders and our bikes but we are still here and in the game for the top. Adrien did an excellent job today. He raced most of the special in the dust of other riders, but lived up to the challenge to gain several spots in the overall standings. 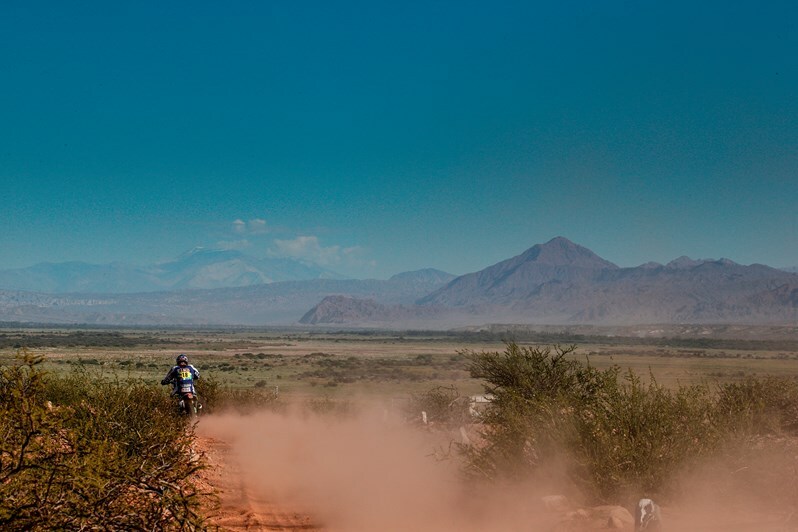 The WR450F Rally has been running great in all kinds of conditions, even in the 4,500m of altitude of today’s special stage. For us the race has just started. 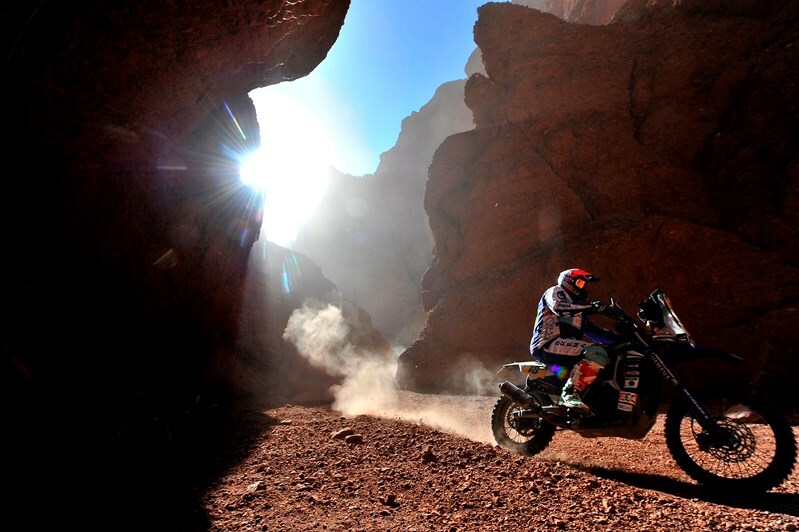 We’re just three days into this year’s Dakar and we all know everything could happen. 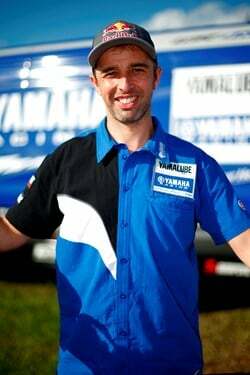 Our riders are highly motivated to succeed in this year’s event and we will all continue giving our best to bring Yamaha to the top. 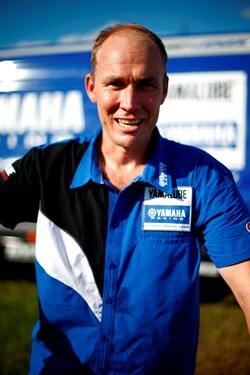 You can follow the Yamalube Yamaha Official Rally Team’s progress on the Dakar Rally 2017 HERE. 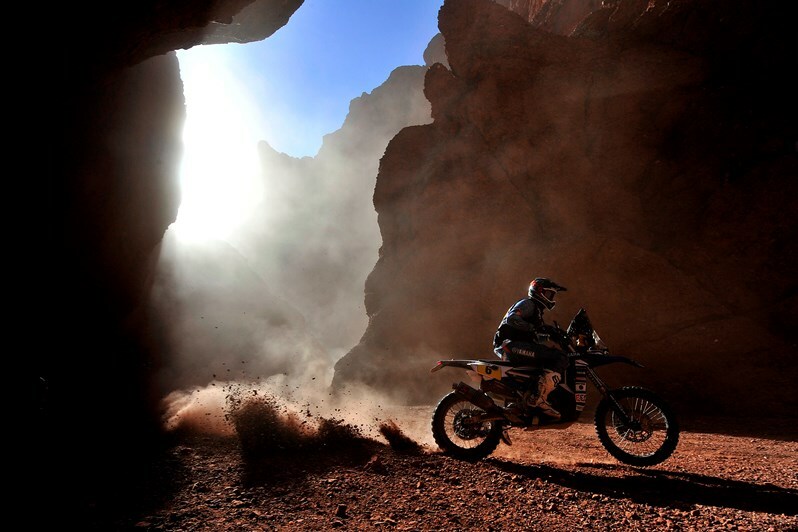 Click HERE for more imagery of the Dakar Rally 2017.